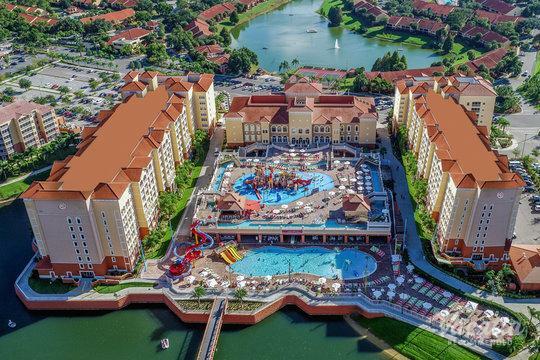 This family swim and tennis resort is located just three miles from Walt Disney World. 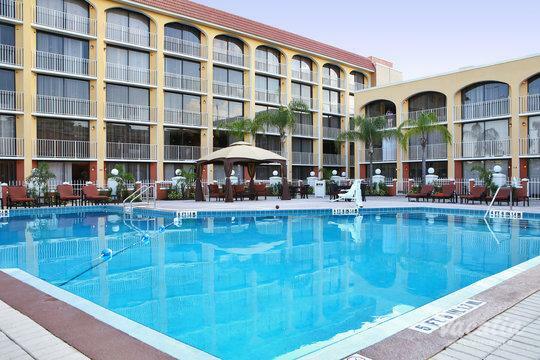 It is the perfect place to unwind after long days of favorite Florida vacation activities, complete with convenient and full-service amenities. 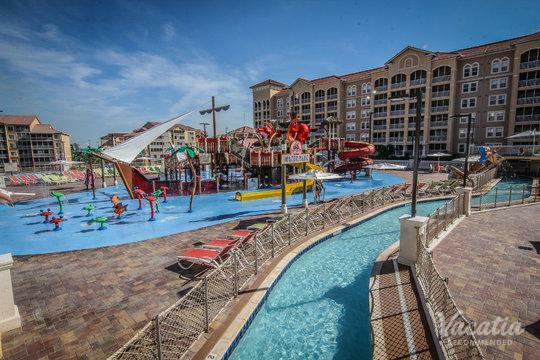 The resort is also a great location to hold family reunions and to host executive meetings or corporate outings. The townhomes feature two-bedrooms and can accommodate up to six people. They come with fully equipped kitchens, washer/dryers, and TV/DVD player.